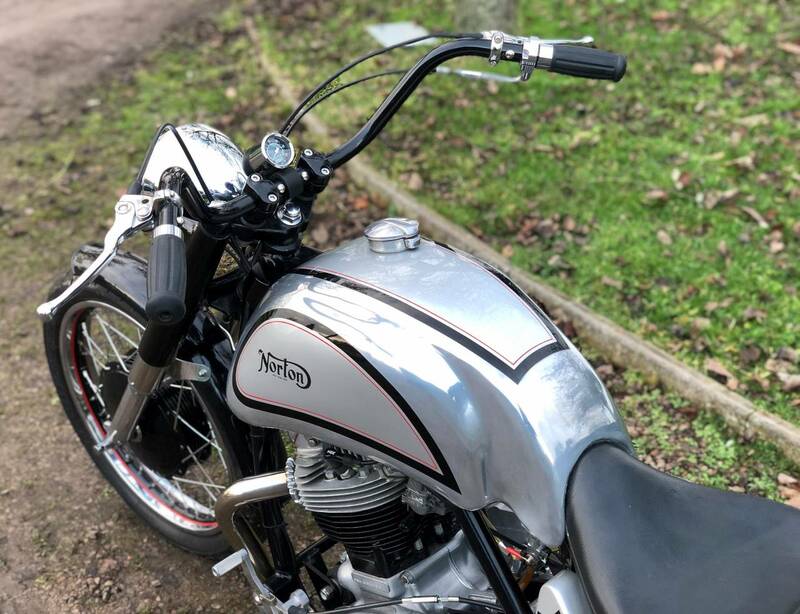 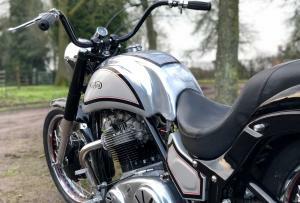 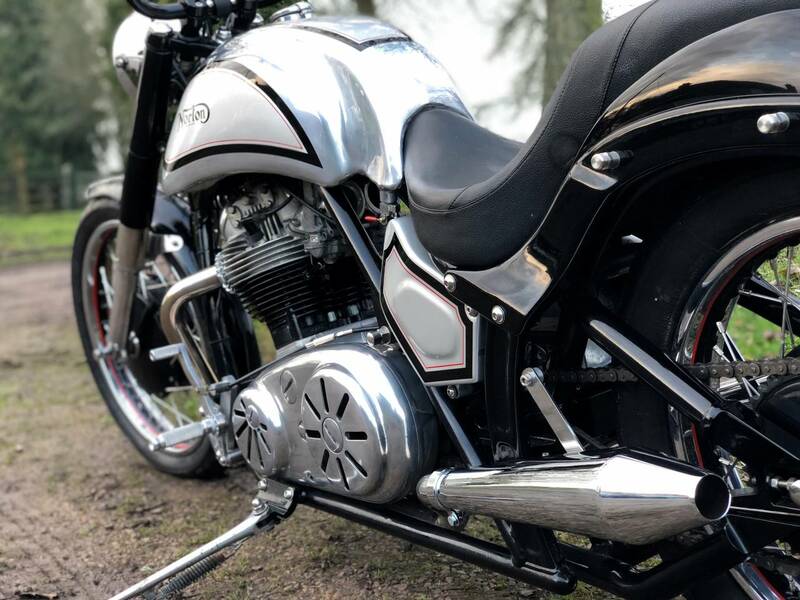 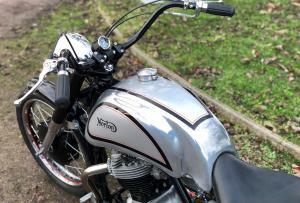 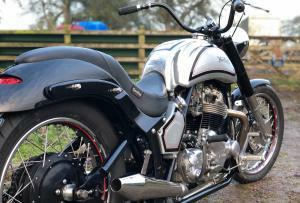 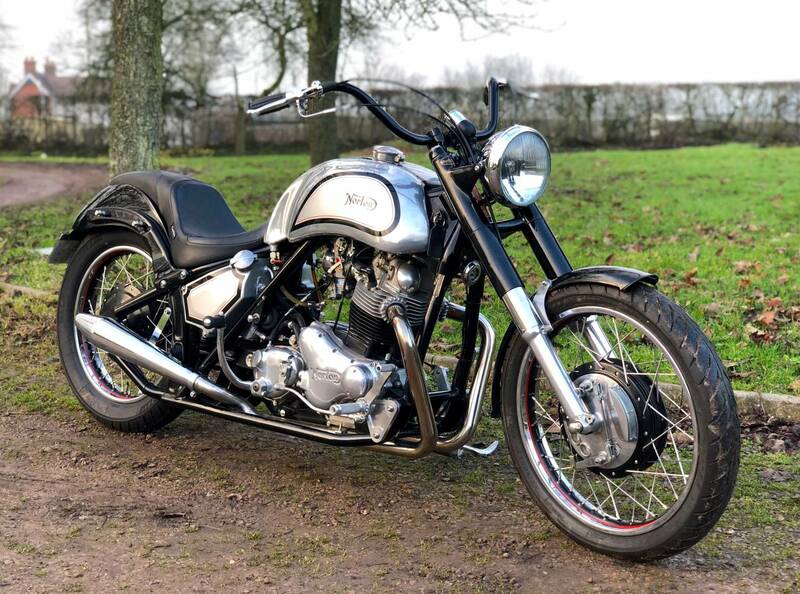 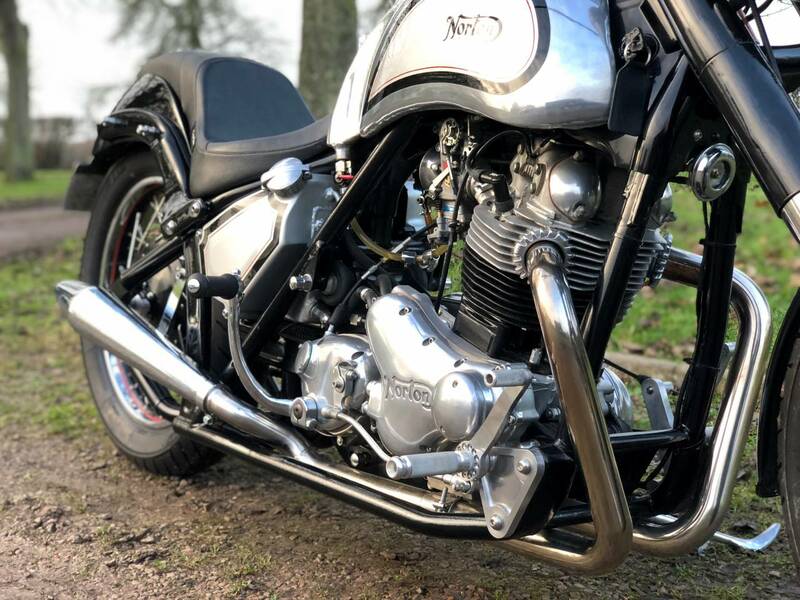 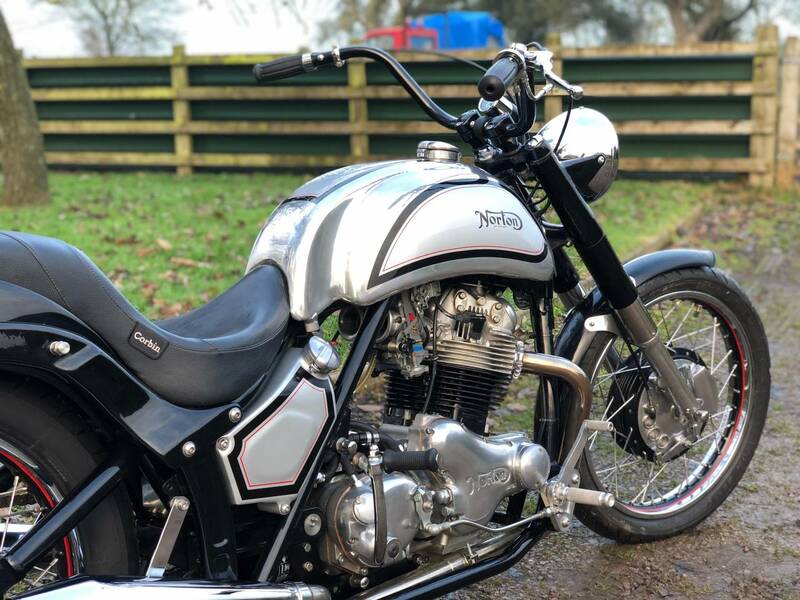 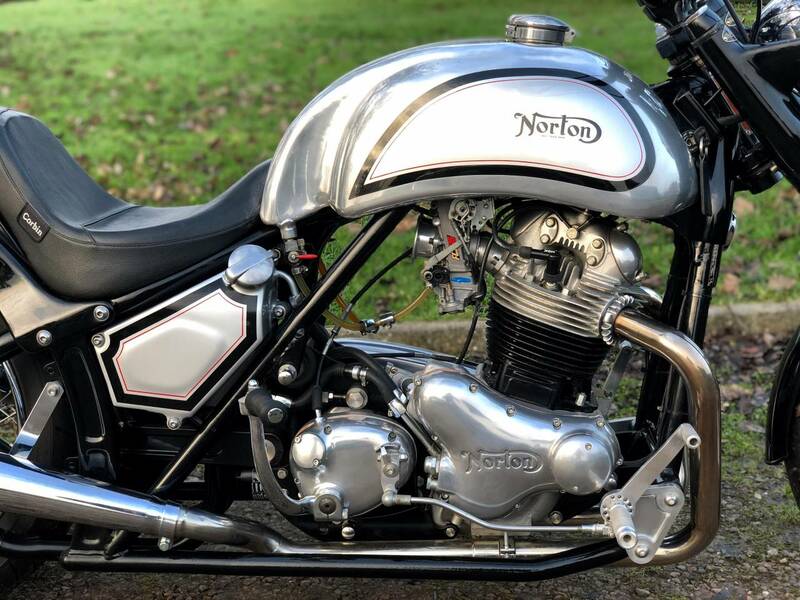 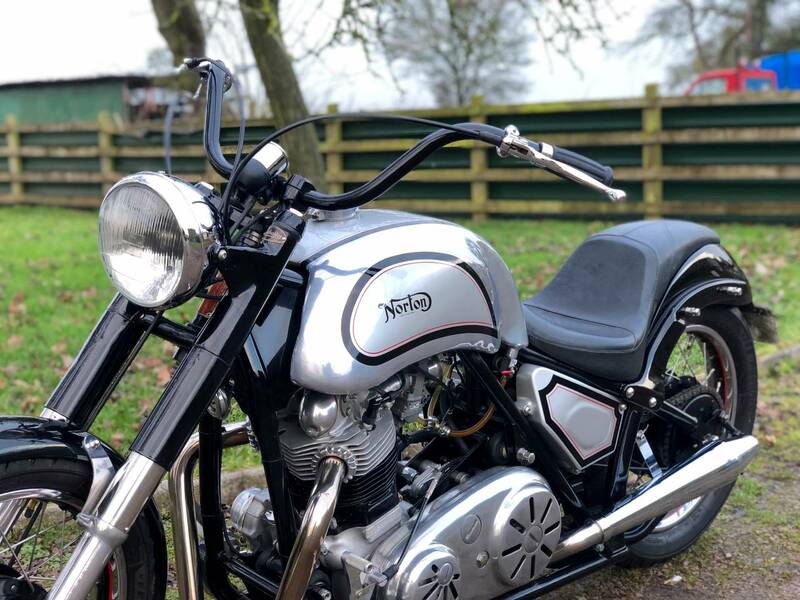 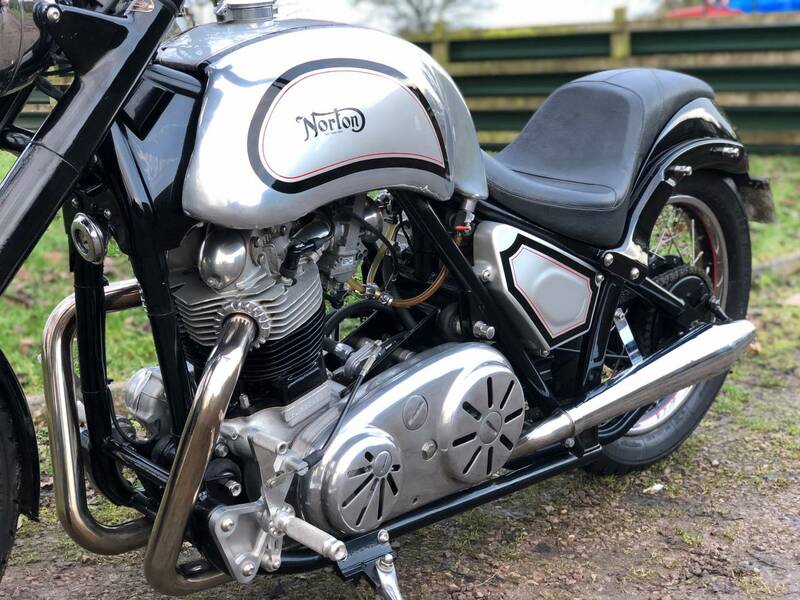 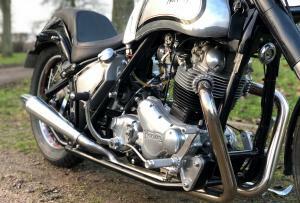 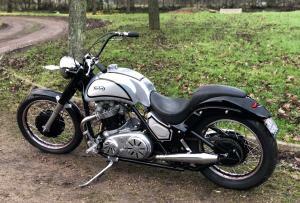 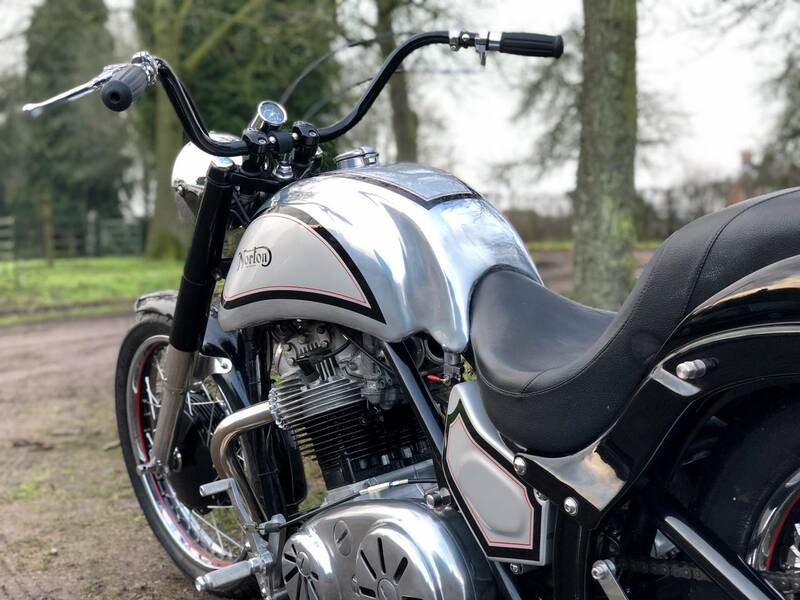 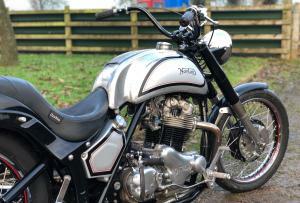 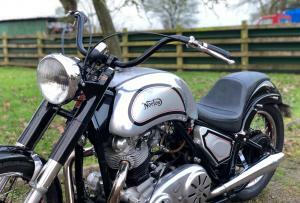 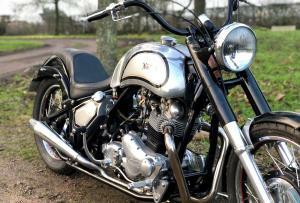 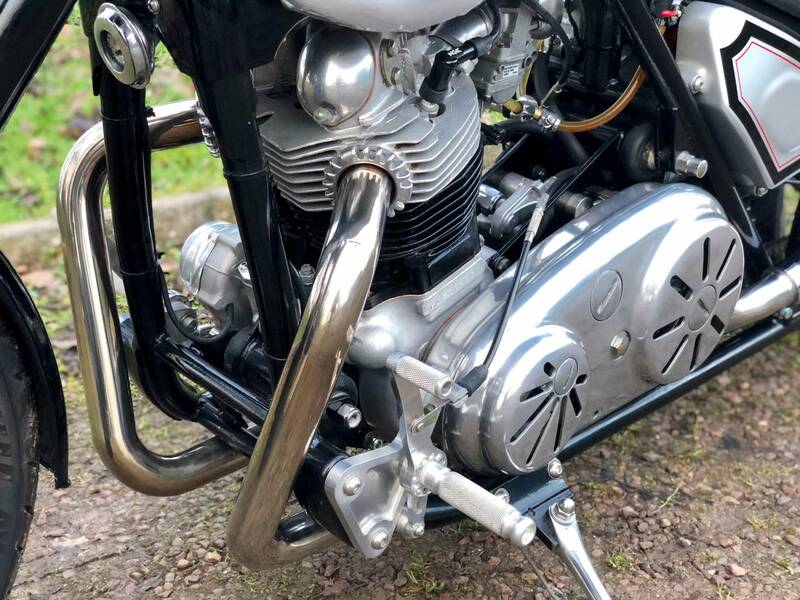 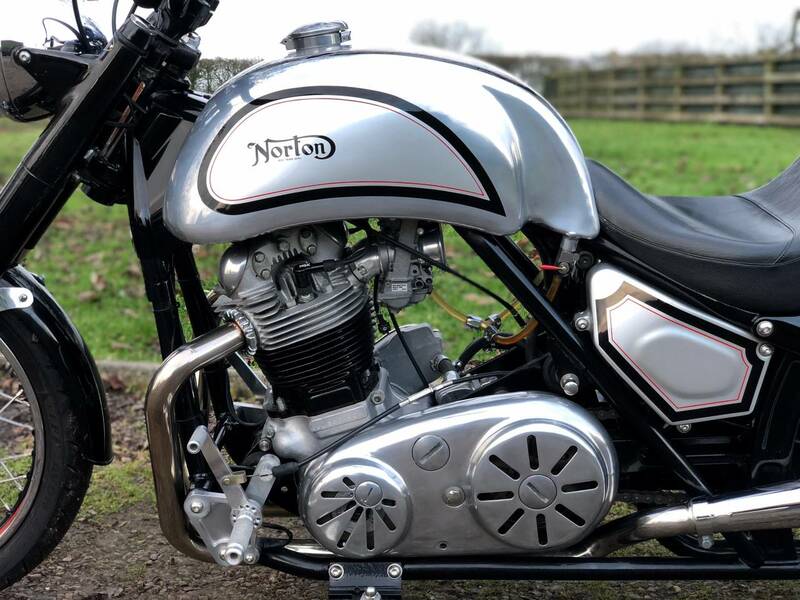 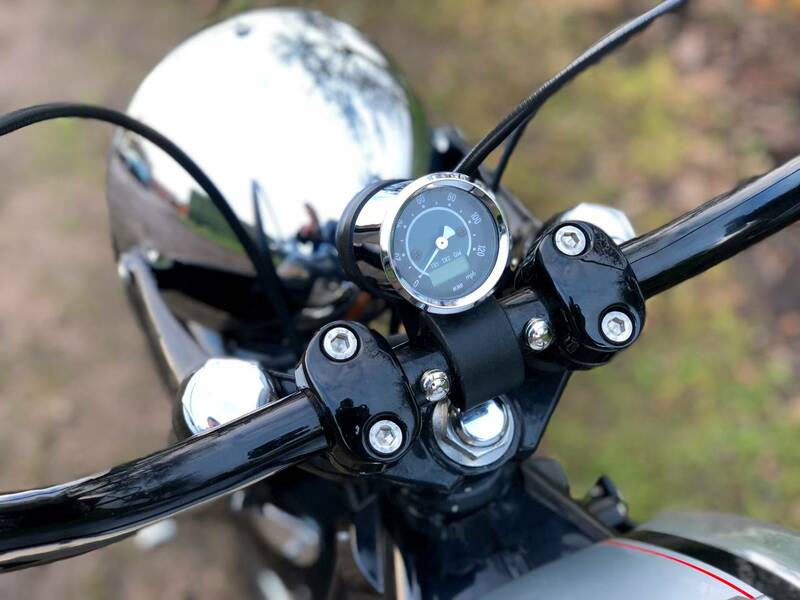 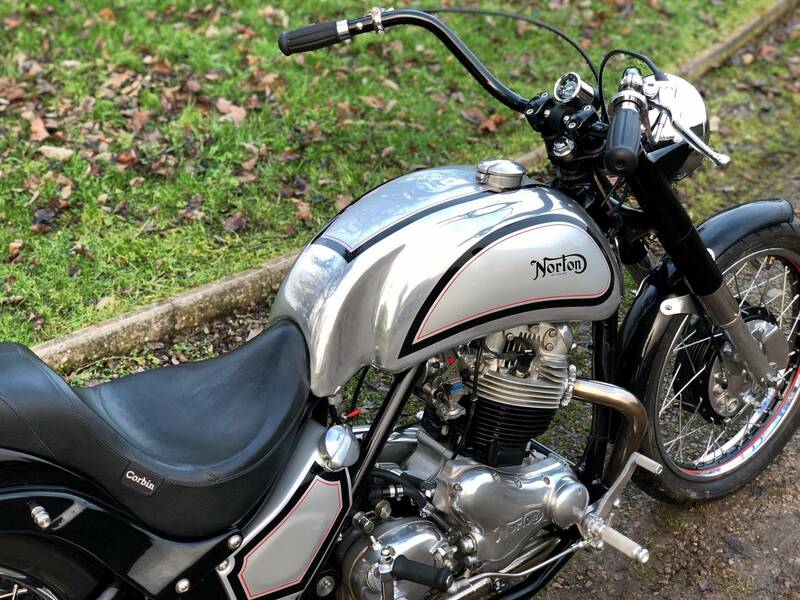 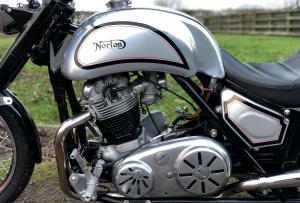 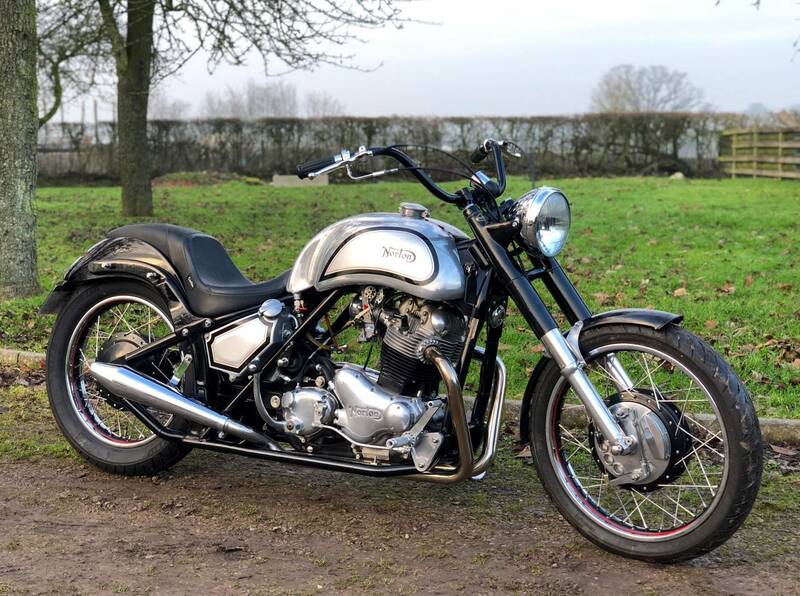 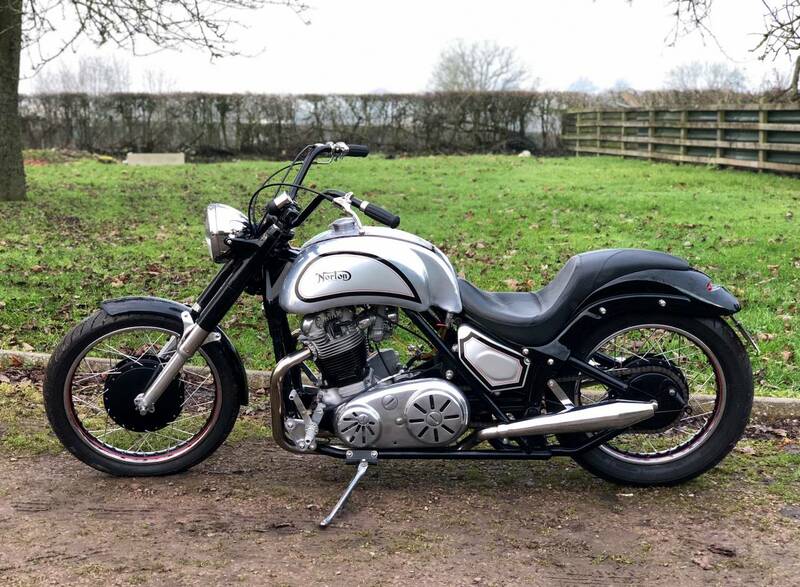 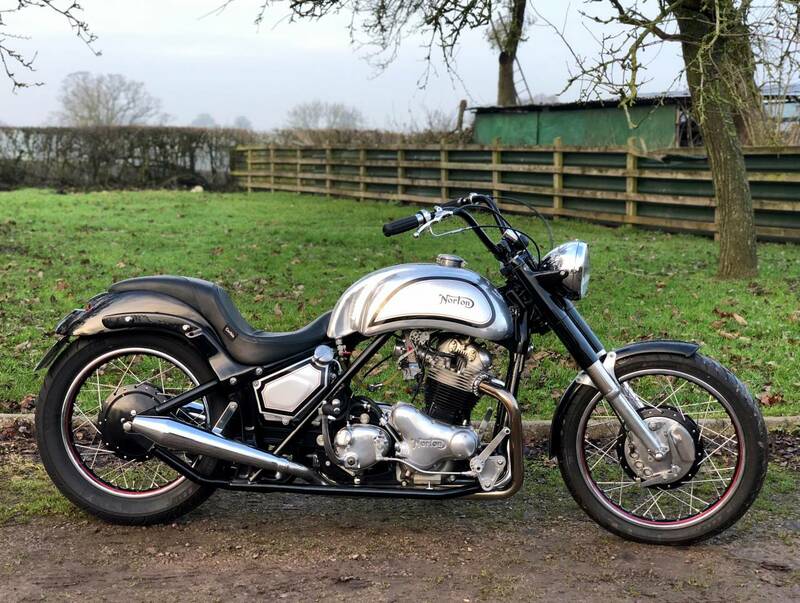 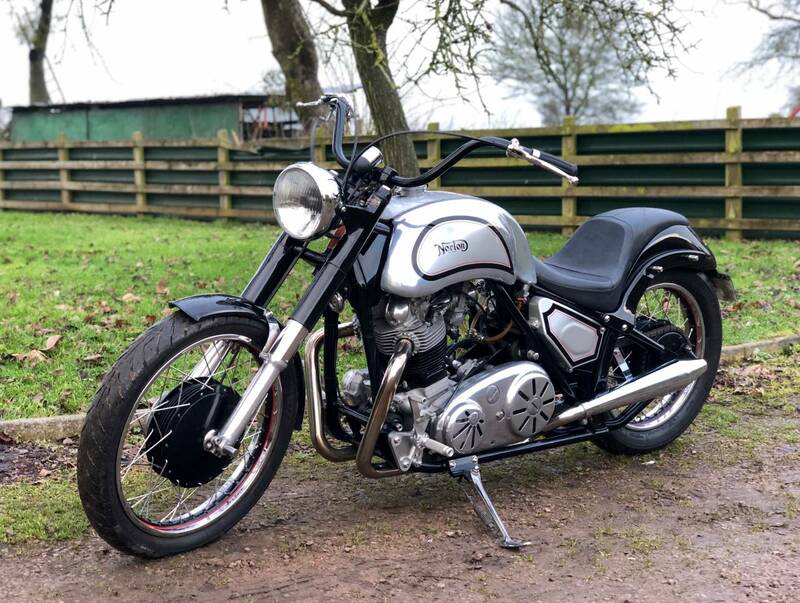 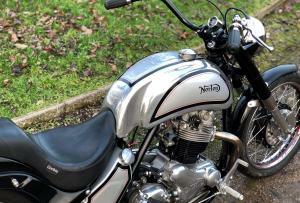 A Magnificent One Off Norton Commando 1973 Custom Build. 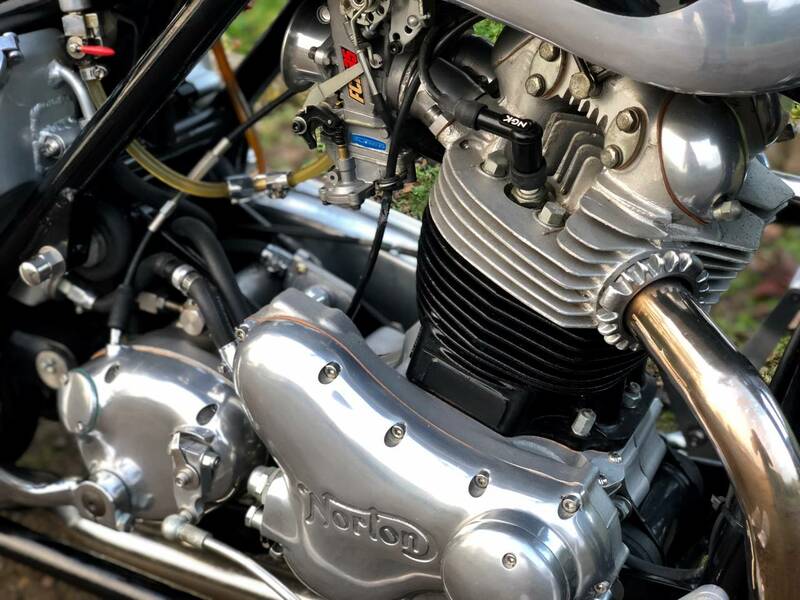 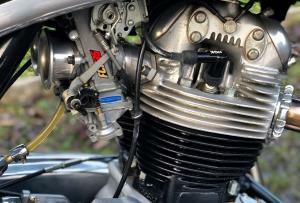 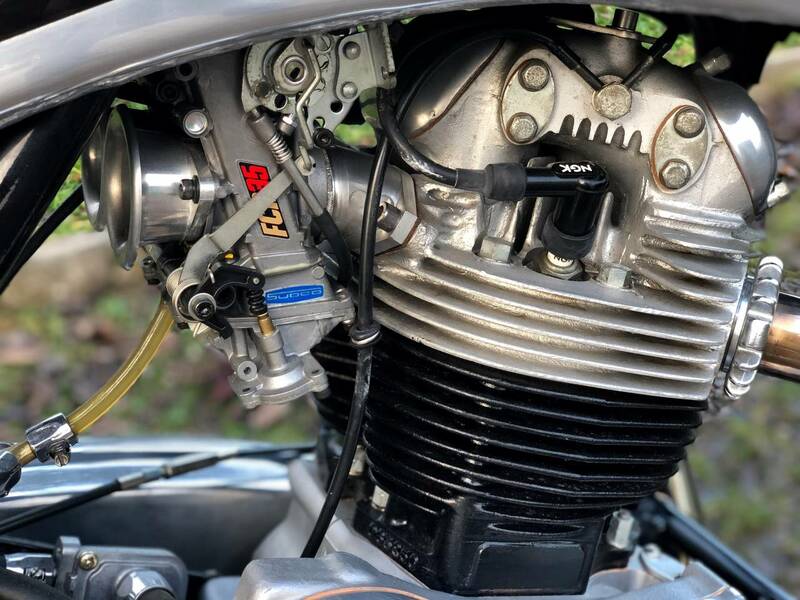 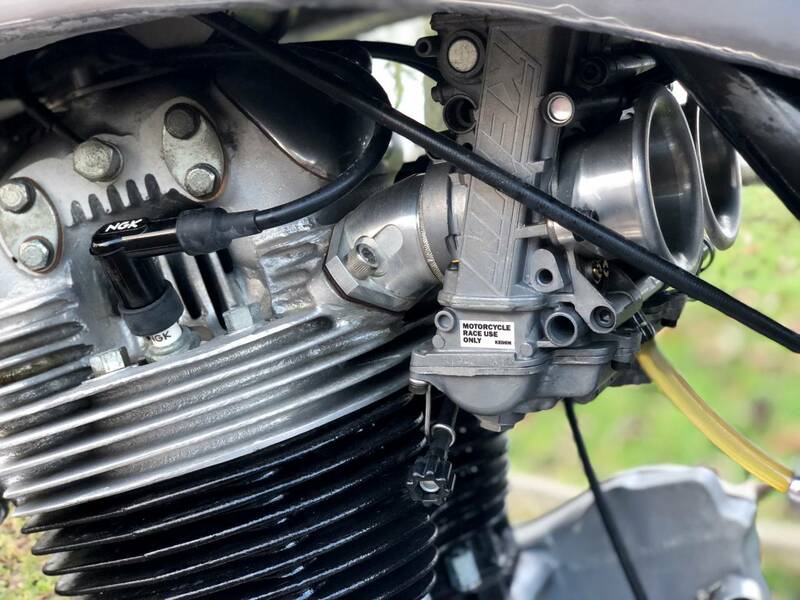 Mark 2 A 850cc Tuned Engine, With All Matching Numbers. 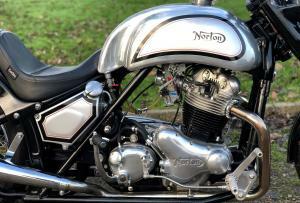 Built By A Very Talented Engineer To A Very High Standard With No Money Spared. 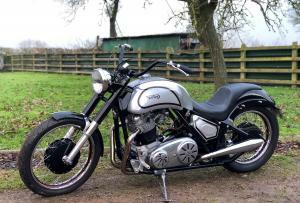 In Fantastic Condition Having Only Been Ridden 500 Odd Miles. Looks Like A Factory Special. 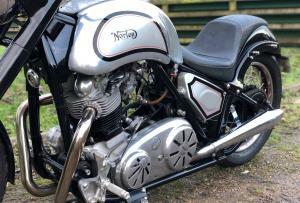 Engine And Gearbox Fully Rebuilt By Mick Hemmings With High Lift Cam And Larger Valves. 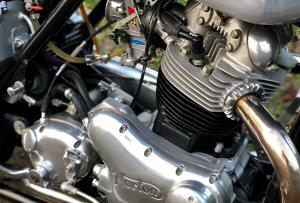 Fitted With Keihin Flat Slides Carbs. 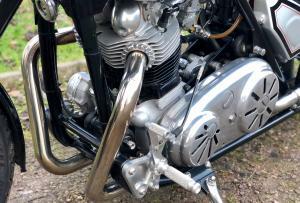 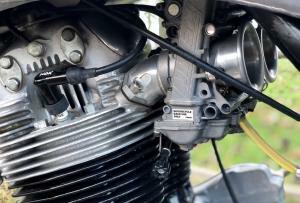 Mick Hemmings Clutch And Belt Drive. 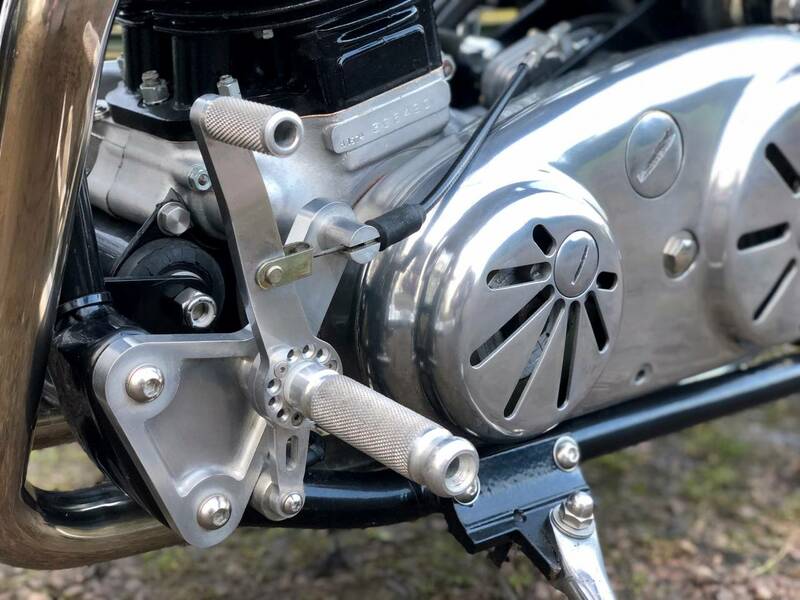 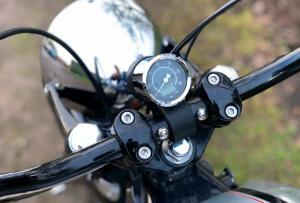 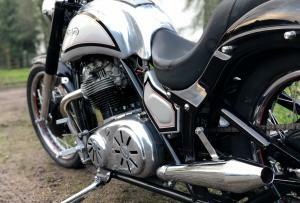 Custom Built Aluminium Swinging Arm. 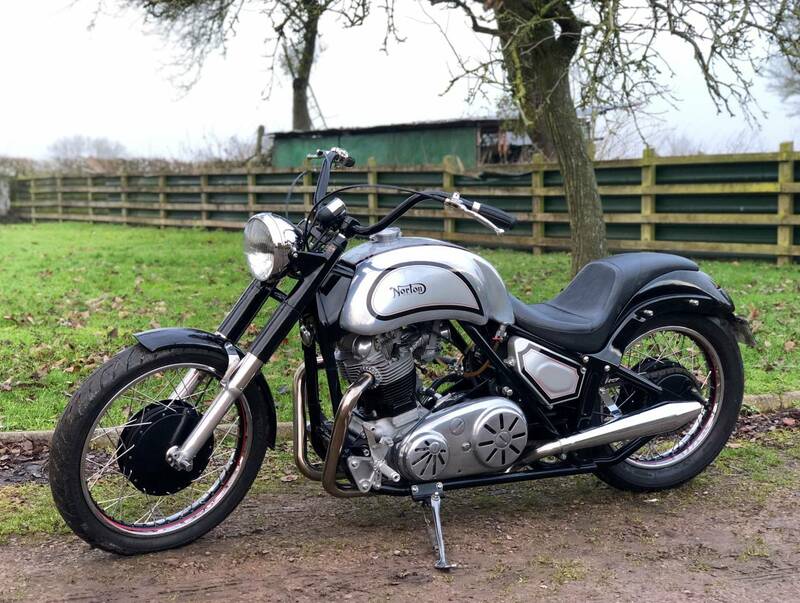 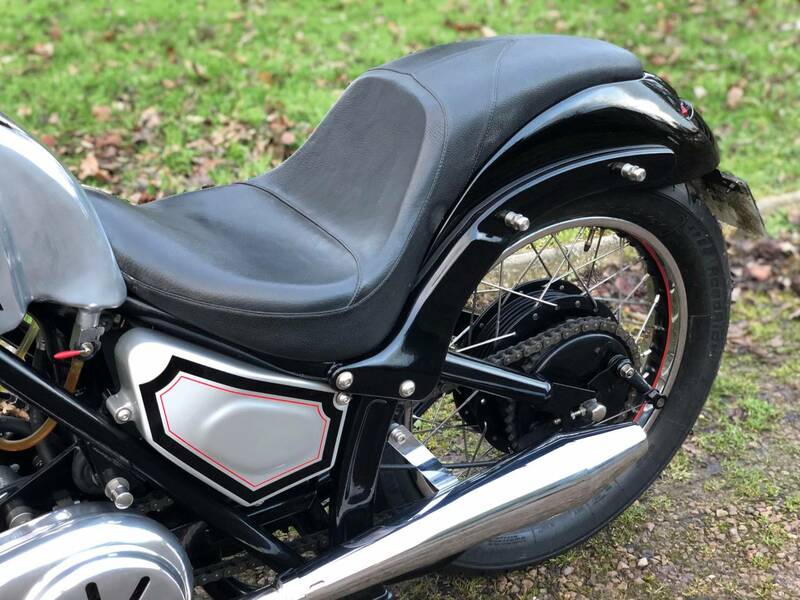 With Soft Tail Frame , Venier Isolastics, Long Road Holders, Hand Made Custom Tanks, Hagon Central Shock, Head Steady Pazon Electronic Ignition, Trick Lights, Keihin Flat Slide Carbs, Belt Drive Primary, Custom Made Side Panels And Guards, One Off SS Exhaust System, SS Rims And Spokes With Painted Centres. 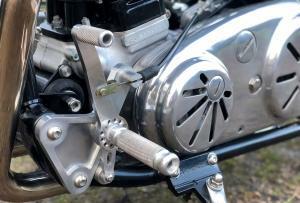 All SS Fasteners. 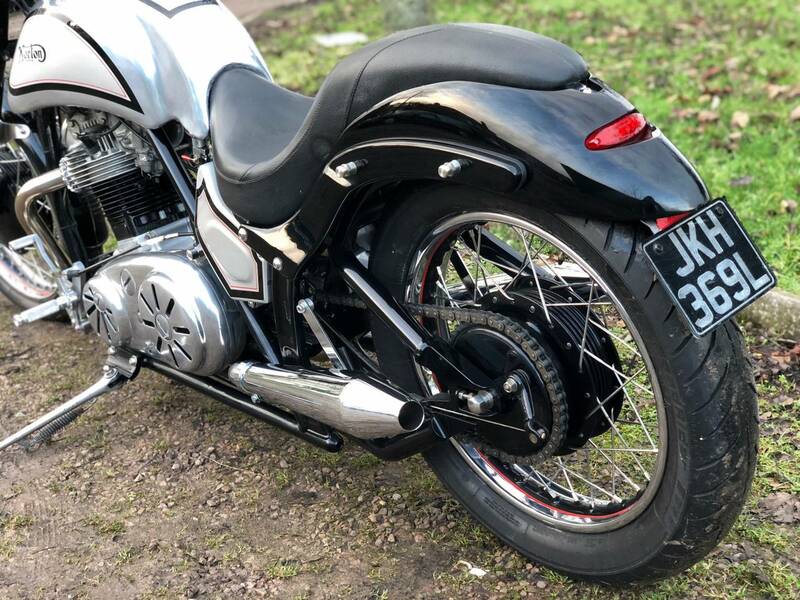 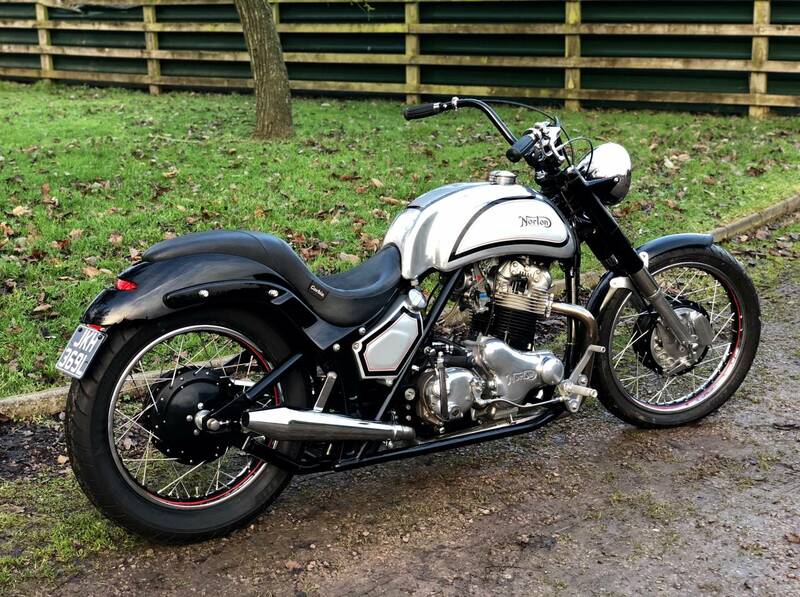 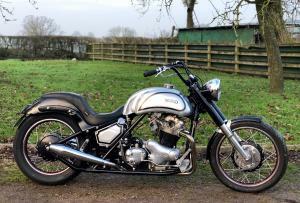 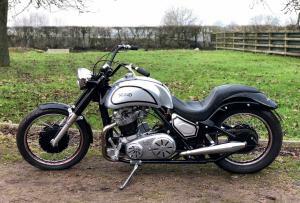 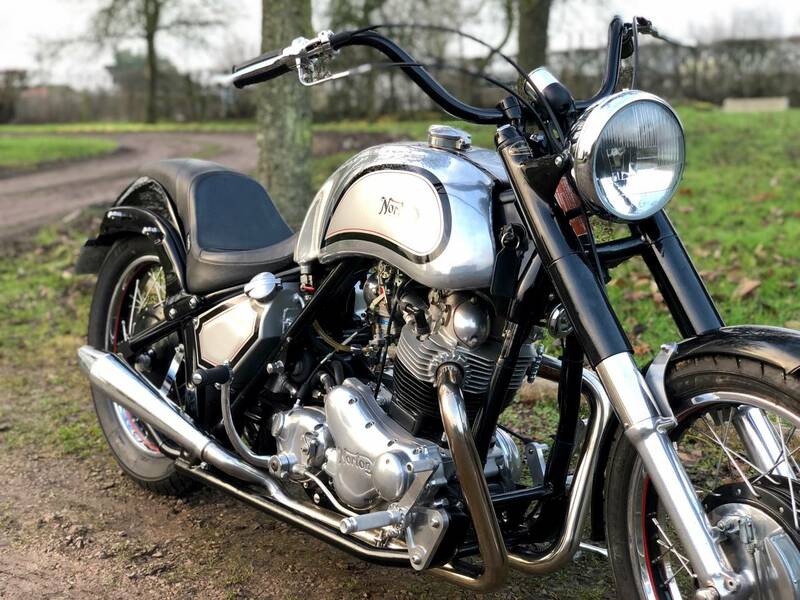 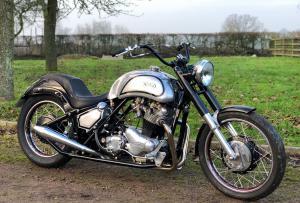 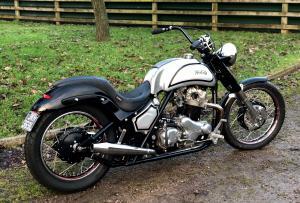 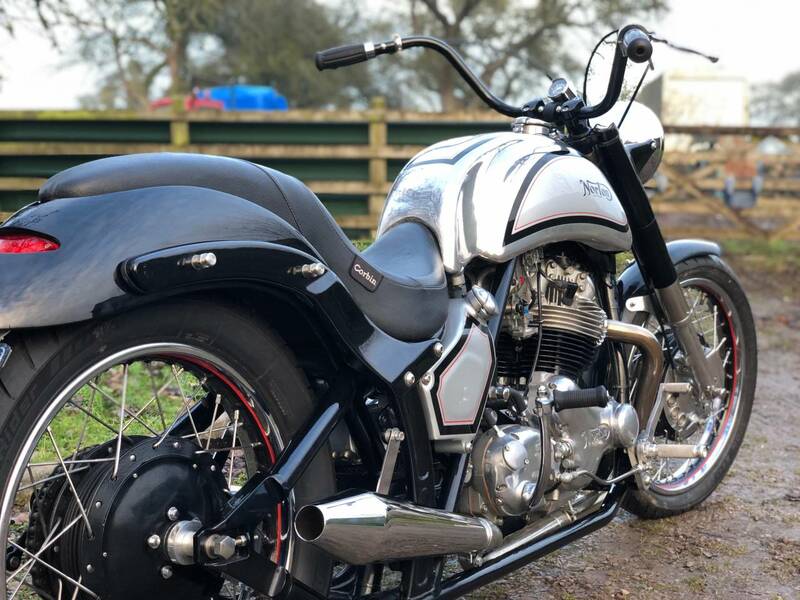 This Is A Fantastic Commando Custom Special. 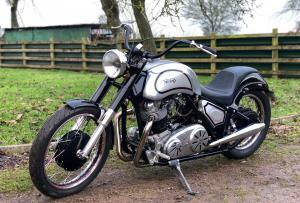 A One Off , Built With No Expense Spared Budget . 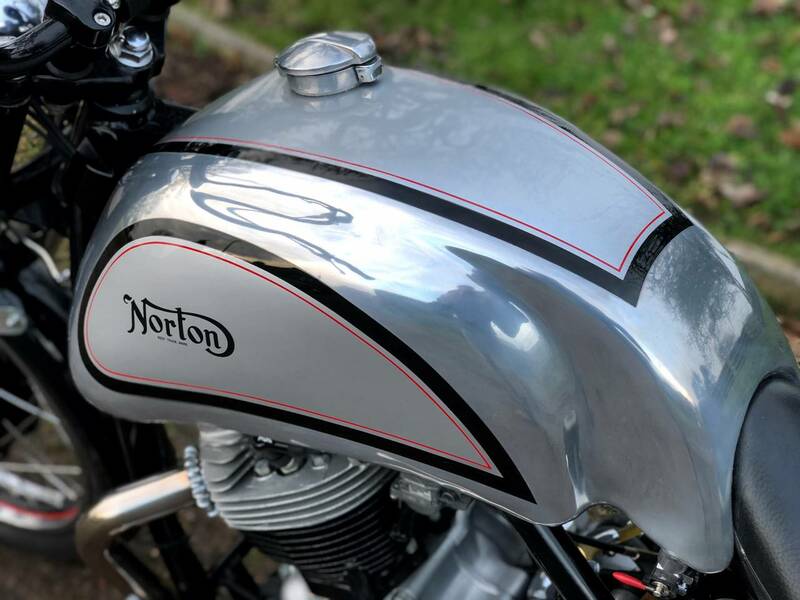 Sounds Great And Looks Even Better! 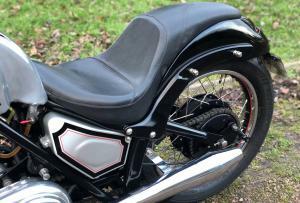 With Low Seat Height And Handles Very Well And Is Easy To Manoeuvre . 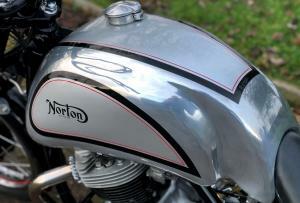 Looks Brand New ....Never To Be Repeated ! 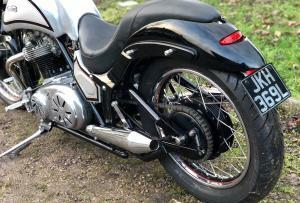 Great Custom Investment Opportunity.